Instead my solution now is to activate the PortalLayouts feature again. The feature is hidden, so your best bet to do this is with PowerShell. We do this with the Enable-SPFeature cmdlet. Since the feature was technically already activated in SharePoint 2007, we have to use the ?force parameter. Here is the complete command for a root site located at http://sp2010. 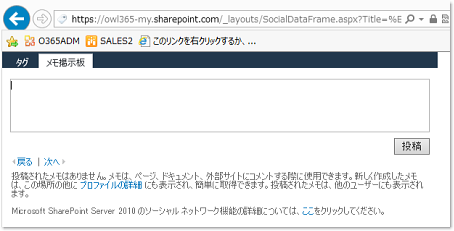 To fix this You have to start the user profile service on Your SharePoint server and connect it to the web application where You added the web part. You can do this by going to Central administration -> Manage web applications -> select the proper web application -> click Service connections in the Ribbon -> Tick the checkbox next to the User Profile Application -> click OK.